What a busy month! 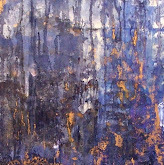 Many have painted in our studio / participated in one, two and one week workshops so far this month! Just take a look at their great work and happy faces! We will continue offering one day workshops (One Painting in One Day) as well as per request 2 and 3 days workshops as well as several options of One week workshops throughout the Spring and Summer 2017. Visiting San Miguel soon? 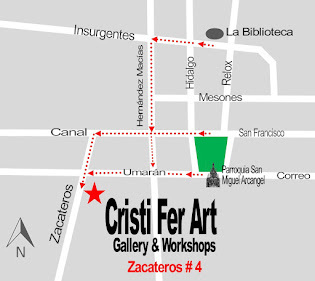 Pay us a visit at Cristi Fer Art Gallery and Workshops in the Historical Center of San Miguel! Here we also feature our unique paintings of Fernando Gonzalez and Cristi Fer the maestros of the workshops.